Elden is a medieval eldritch fantasy game, focusing on storytelling through non-traditional indirect methods -- like reading a book in a language you don't understand, but with pictures. Visually inspired by some of greatest classic 16 and 8 bit games. Elden is a stunning encapsulating dark world waiting to be explored. The upcoming Elden: Path of the Forgotten PC, PS4, Switch and Xbox One release date is 2019 in the US and the UK. 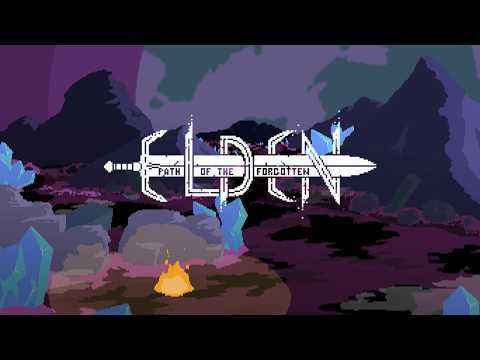 Notify me when Elden: Path of the Forgotten is available.